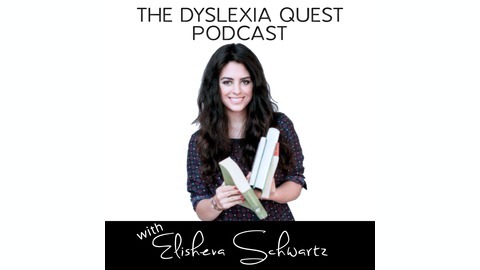 The Dyslexia Quest is the fastest growing media platform in all of the special education genre, featuring interviews with the leading experts in the field of intelligence, learning, flourishing and neurodiversity, as well as profiling uber- successful dyslexics to share their story and wisdom . 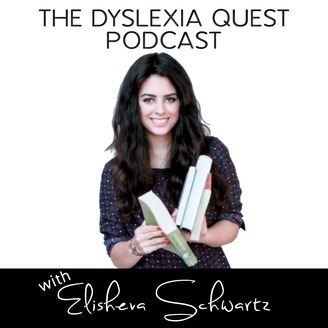 The Dyslexia Quest tackles the holistic experience of being a dyslexic( think: shame, struggles, and joys) with a secret( shhh) backdoor agenda of empowerment. Join us for this insightful episode with Dr . Rebecca Resnik, therapist, speaker, and founder of the psychology group Resnik Associates. She discusses How to Teach Children the Art of Perseverance, an important topic in our parenting journey.